Over the last several years, Atlanta, Georgia has become one of the south’s most well-known cities. Popular for its culture, low-cost of living, and increasing number of job opportunities, lots of people have been excited at the chance to call Atlanta home, and celebrities are no exception. Atlanta has become a hot spot for many celebrities and their multi-million dollar homes. So, which big names in the entertainment industry have decided to put down roots in Atlanta? 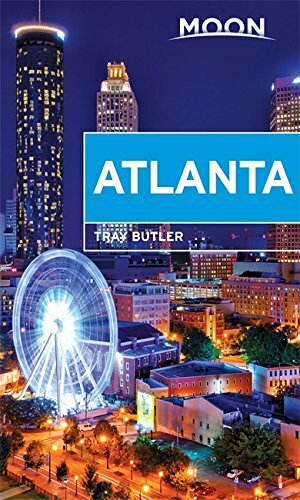 Keep reading for 5 celebrities who live in Atlanta, Georgia. 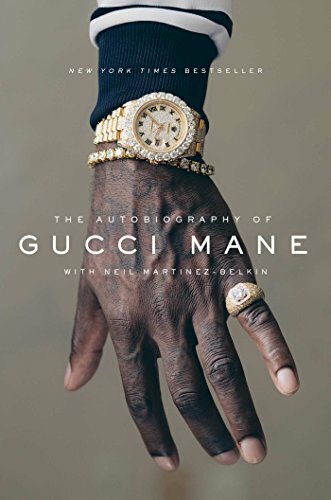 Atlanta-based rapper, Gucci Mane, has been repping the city throughout his entire career. His love for the city has heavily influenced his music, and he takes pride in shouting the city out whenever possible. Gucci even proposed to his now wife, Keyshia Ka’oir, at an Atlanta Hawks basketball game. Jane Fonda has been working in the entertainment industry for more than 50 years. Over the course of her career, she’s appeared in several films and TV shows. 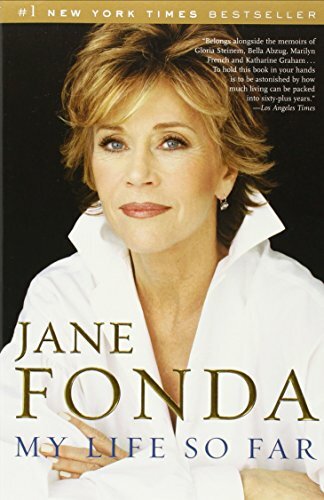 Aside from acting, Fonda has also found success as an activist and an author. 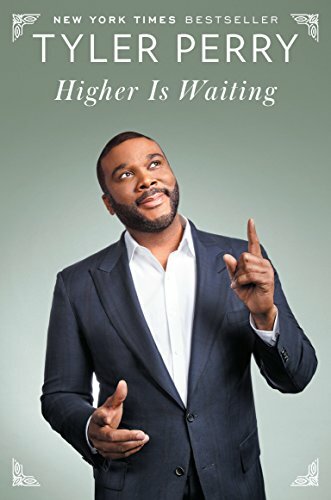 Tyler Perry is best-known for his Madea themed movies. But while many of his movies aim at making audiences laugh, those same movies have earned Perry some very serious cash. Although he was born in New Orleans, LA, Tyler Perry has called Atlanta home all throughout his career. Not only does Perry live in Atlanta, but his studio is also located in Atlanta. Most famous for his stand-up comedy and acting, Jeff Foxworthy has been doing his thing for more than 30 years. 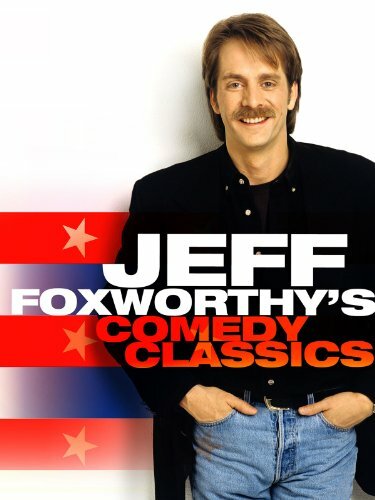 Aside from his stand-up comedy routines, Foxworthy also nabbed his own sitcom, The Jeff Foxworthy Show, which aired from 1995 to 1997. More recently, Foxworthy has taken up voice acting and has worked on several films including Bunyan and Babe. It’s hard to talk about Atlanta without talking about T.I. 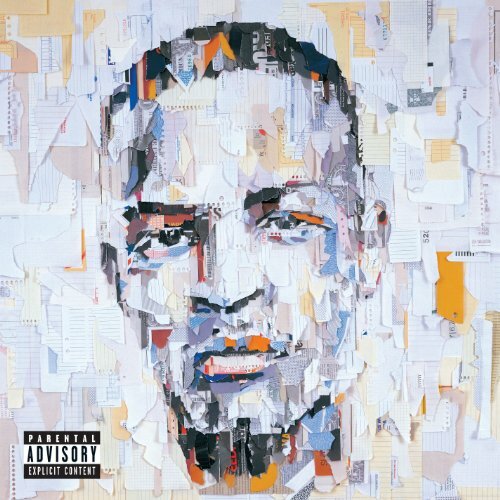 Born in Atlanta, T.I. has remained in the city that he loves and he’s proud of it. His Atlanta roots have heavily influenced his sound and style, and he even starred in the movie, ATL, a coming of age story that paid homage to The Big Peach.